The plot sickens! 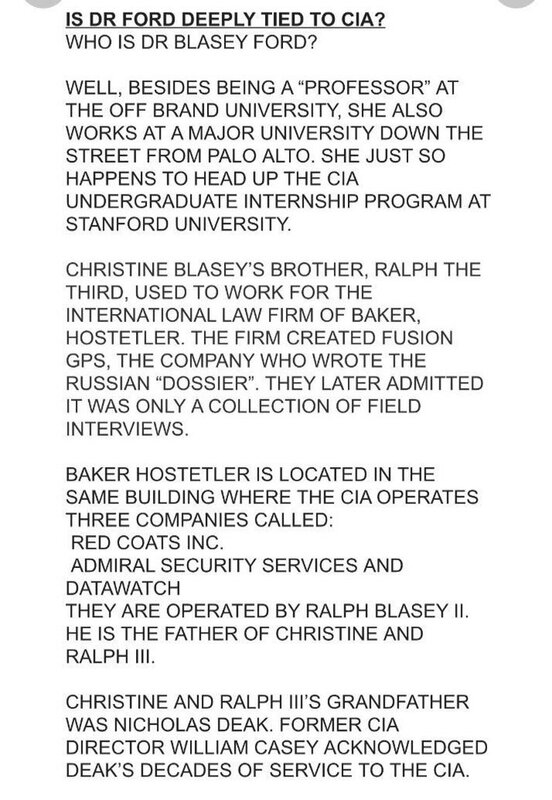 The plan to ruin Kavanaugh deeper than we thought.. 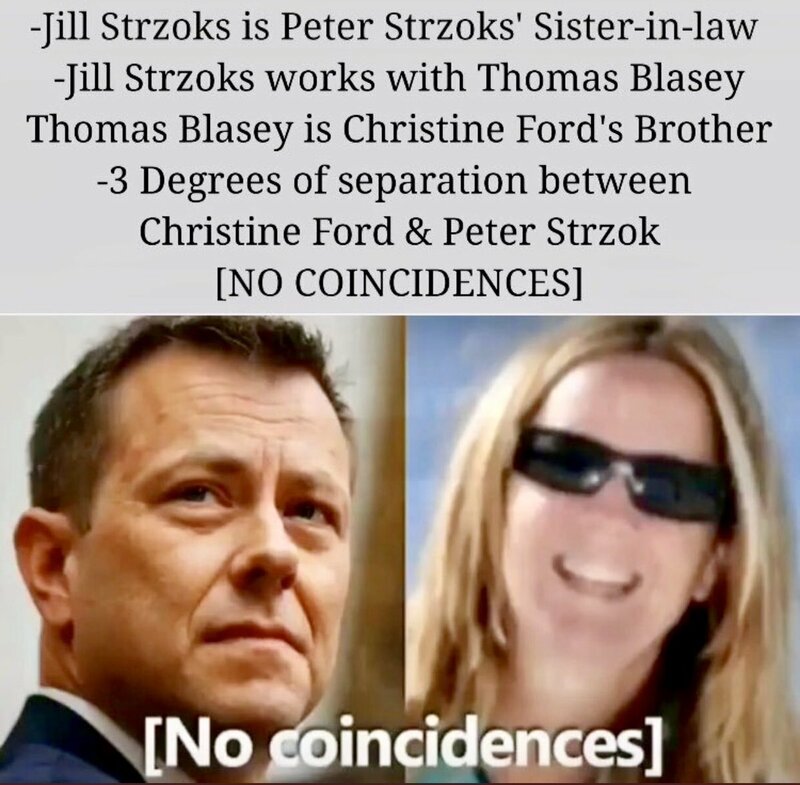 The plan to ruin Kavanaugh and prevent him from being appointed Supreme Court Justice...apparently was all planned out in the Palo Alto area with the usual suspects relating to Strzok, the Russian Dossier, CIA operatives and all of them in the same "family". These people are evil, sick, and stupid!! and oh yeah, they also know how to lie through their teeth!! They plan things months in advance which are obviously also well rehearsed...acting lessons? Because they have so much financial backing, time and energy to put into these plans, the average person will fall for the stories, however ridiculous to the rest of us!! !